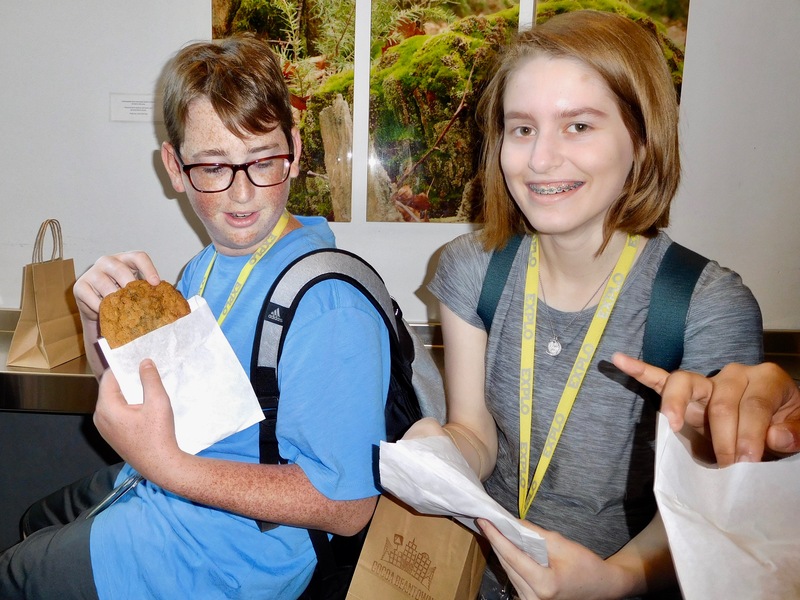 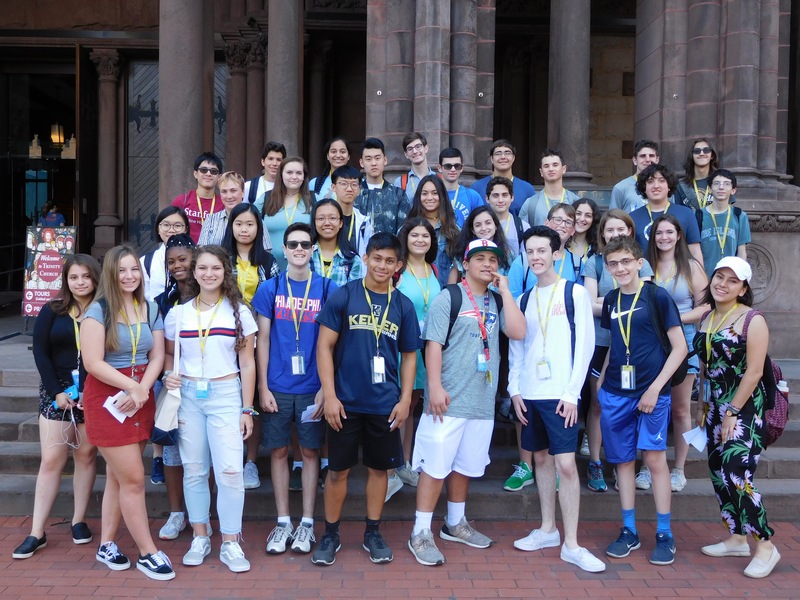 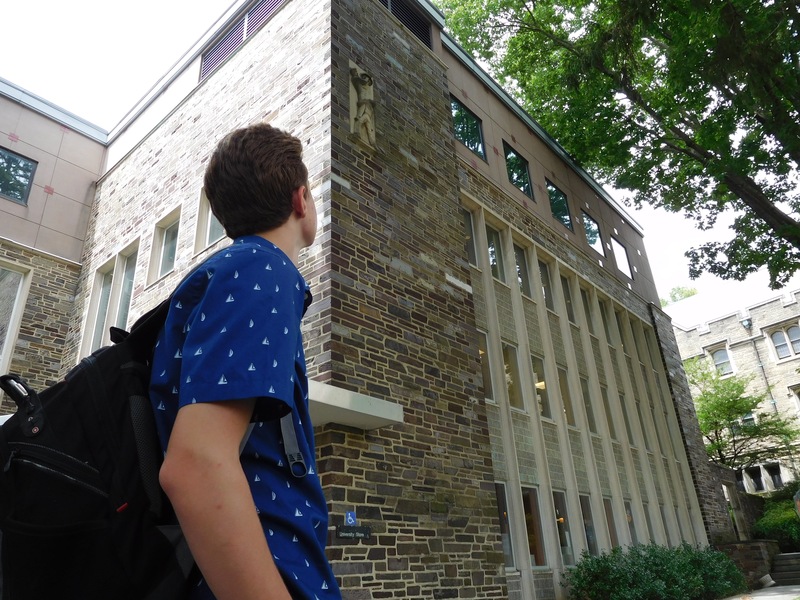 During the middle Wednesday of second session, students can elect to go on college campus tours throughout New England and the Mid-Atlantic region. 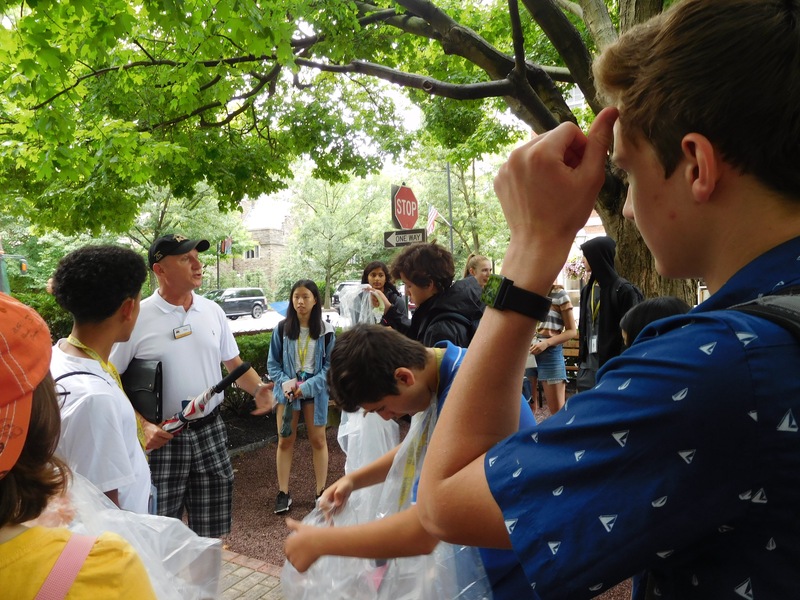 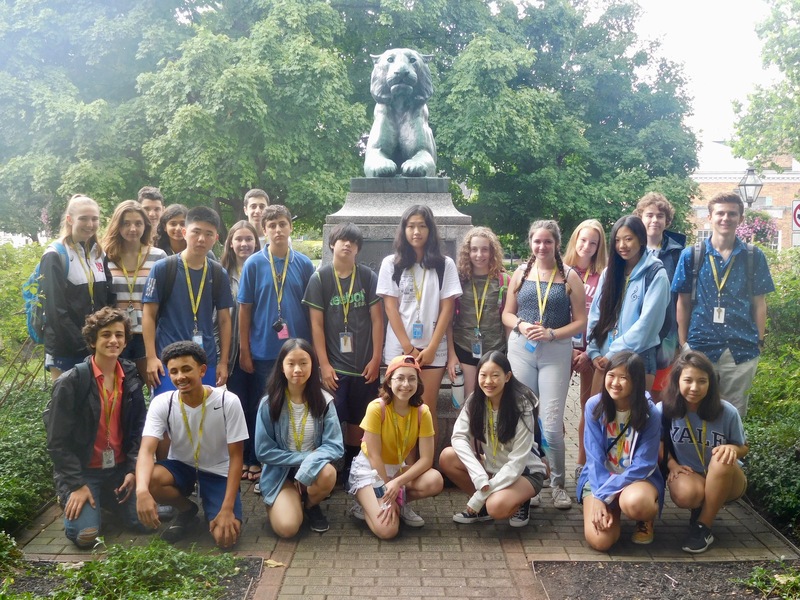 Here, students tour the campus of Princeton University. 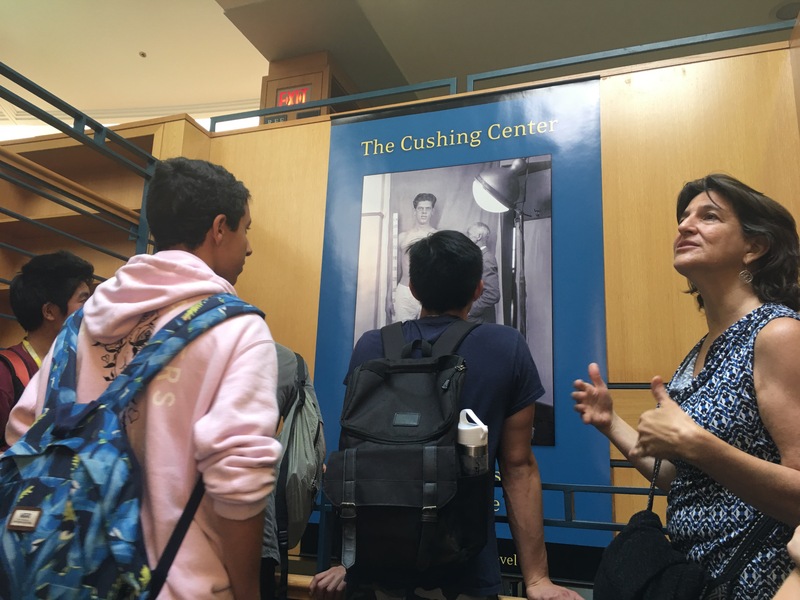 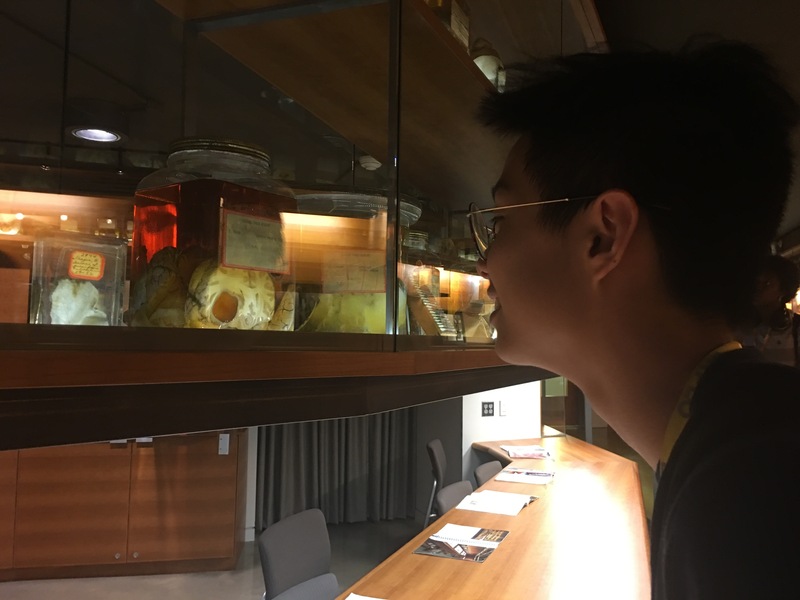 Students tour Yale's Cushing Center, home of over 2,200 neurological case studies which includes human whole brain specimens, tumor specimens, microscopic slides, notes, journal excerpts from the late 1800’s to 1936. 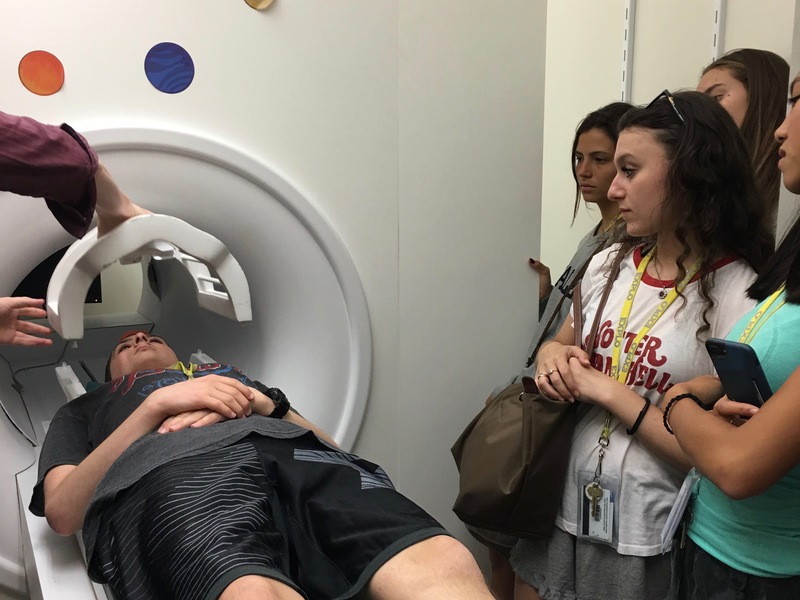 In addition, students tour an MRI lab and discover how brain scanning technology works. 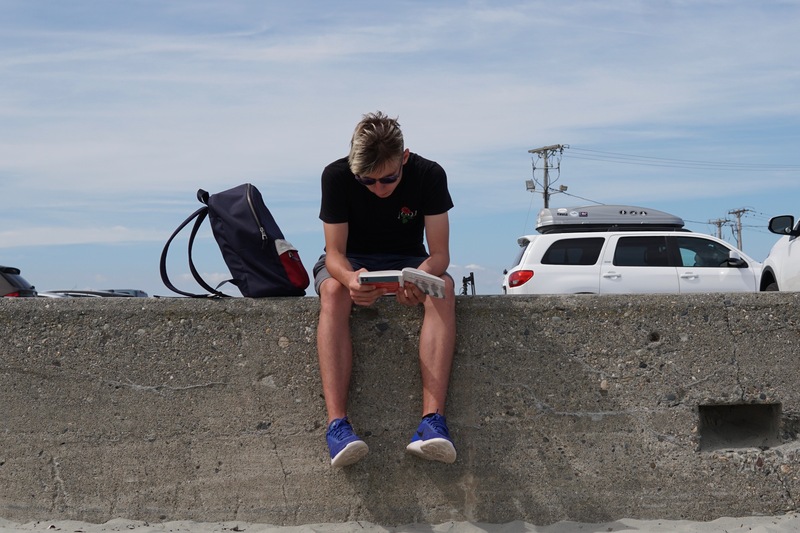 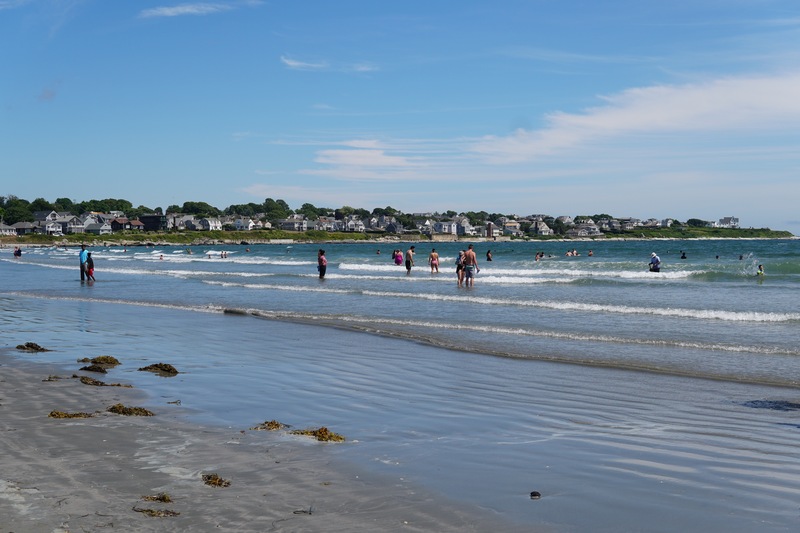 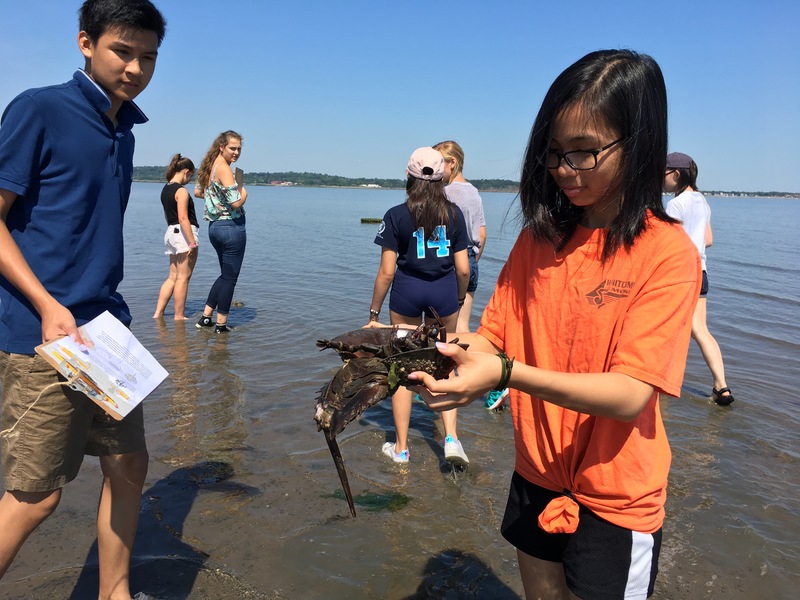 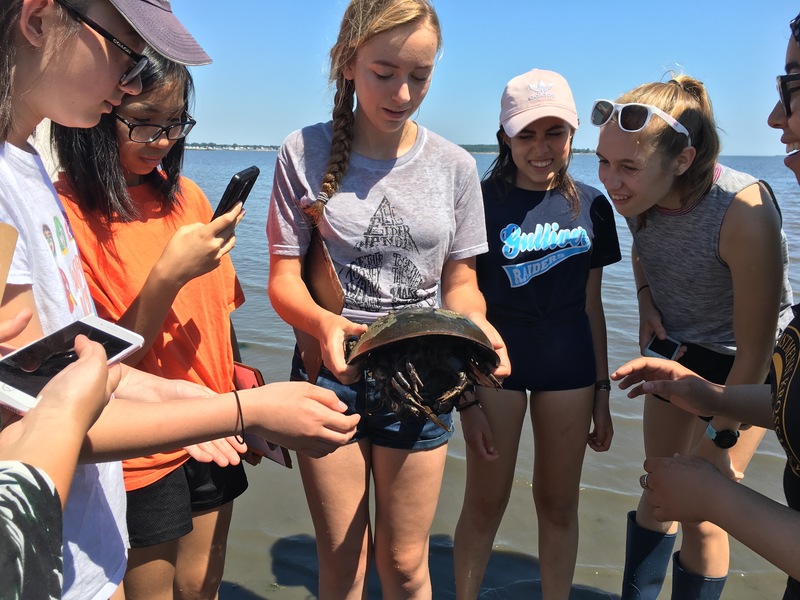 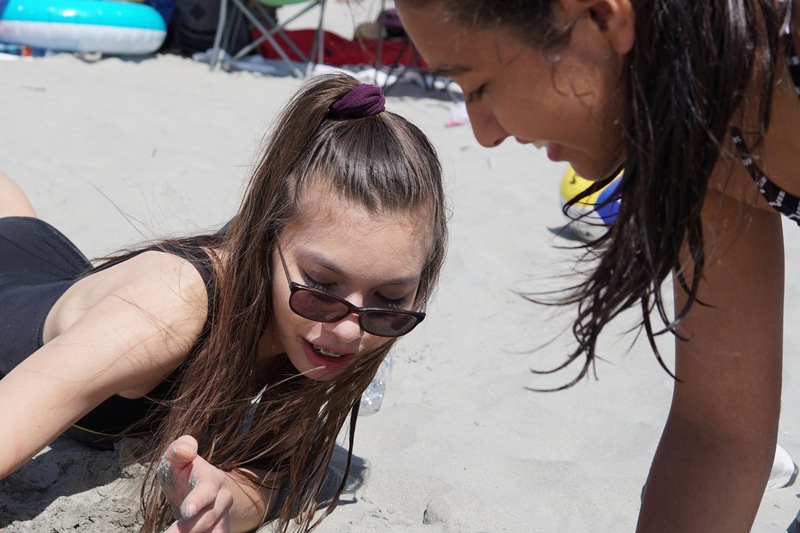 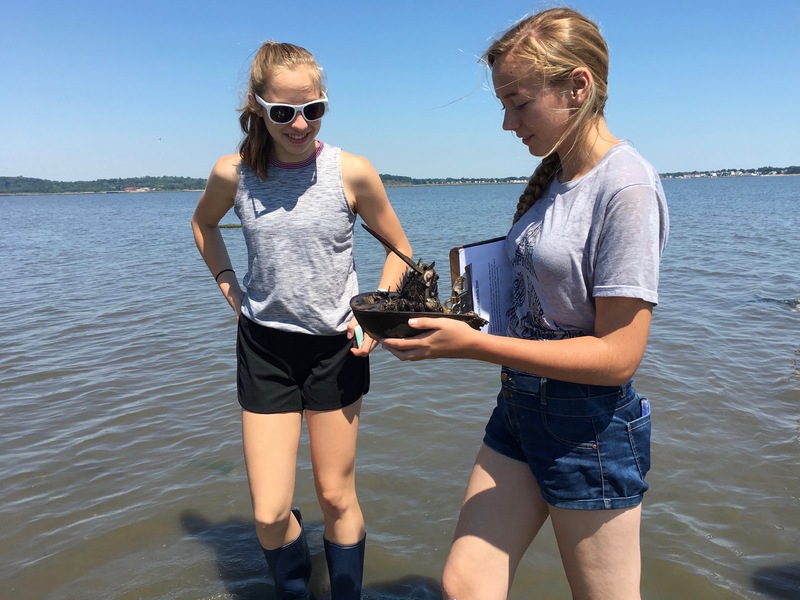 Marine Biology students travel to Sandy Point Beach to explore the marine life, learning about migratory sea birds, horseshoe crabs, and local shellfish. 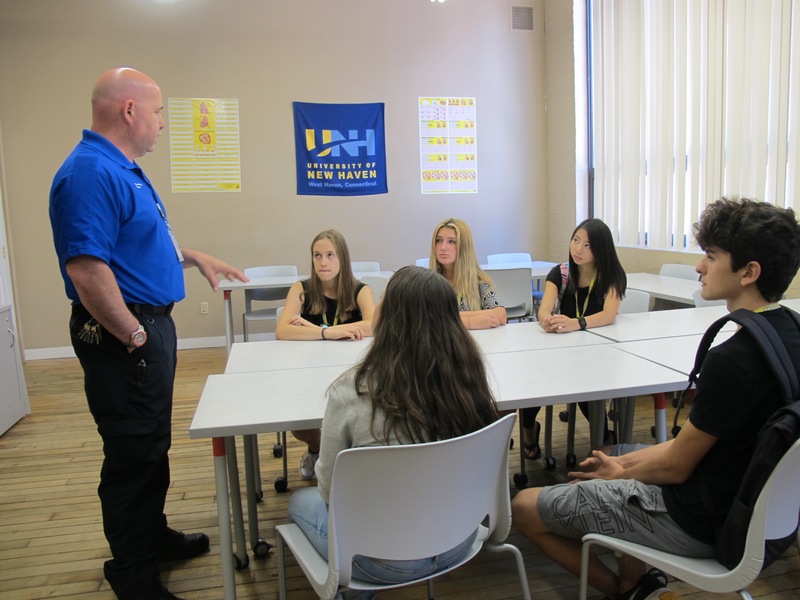 Students in Anatomy and Physiology go through a series of training demonstrations with EMTs at the Yale New Haven Hospital Center for EMS. 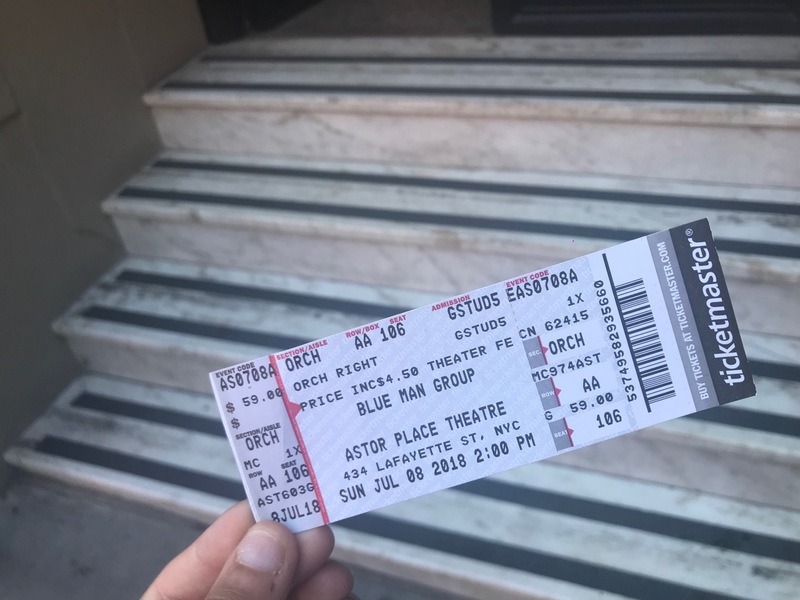 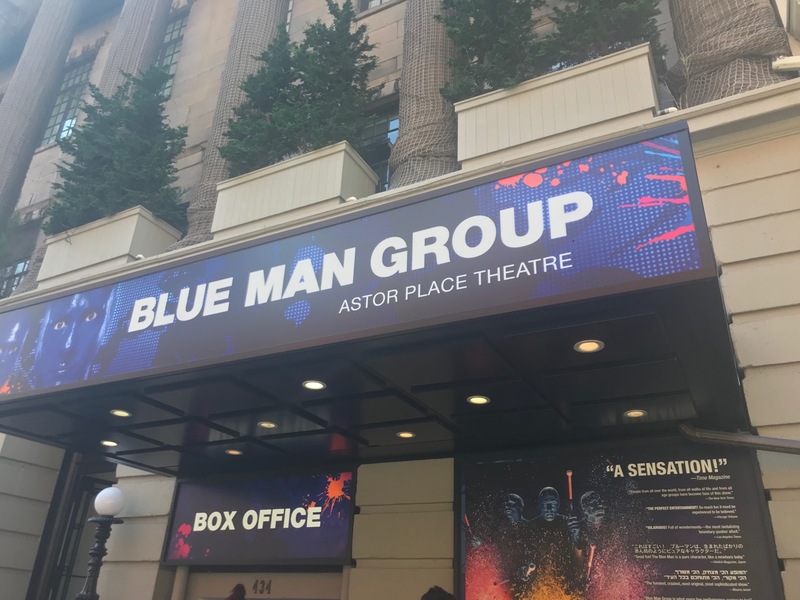 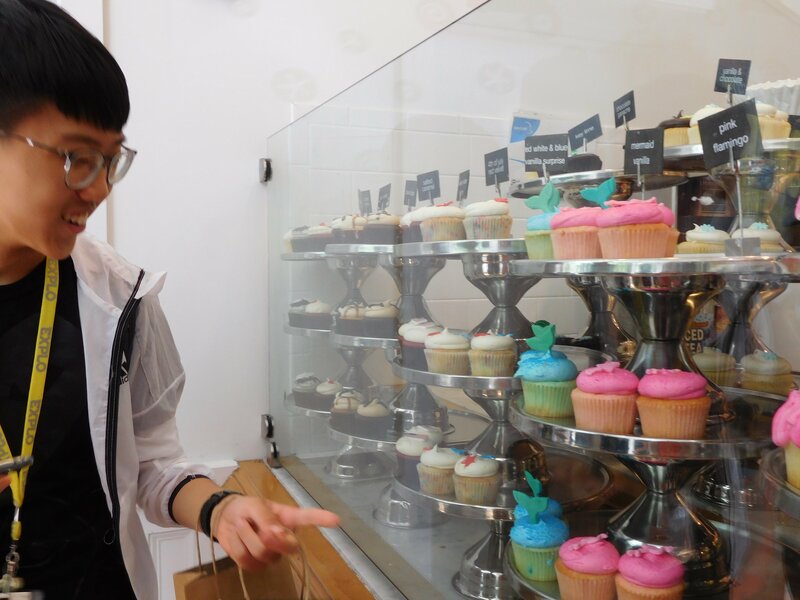 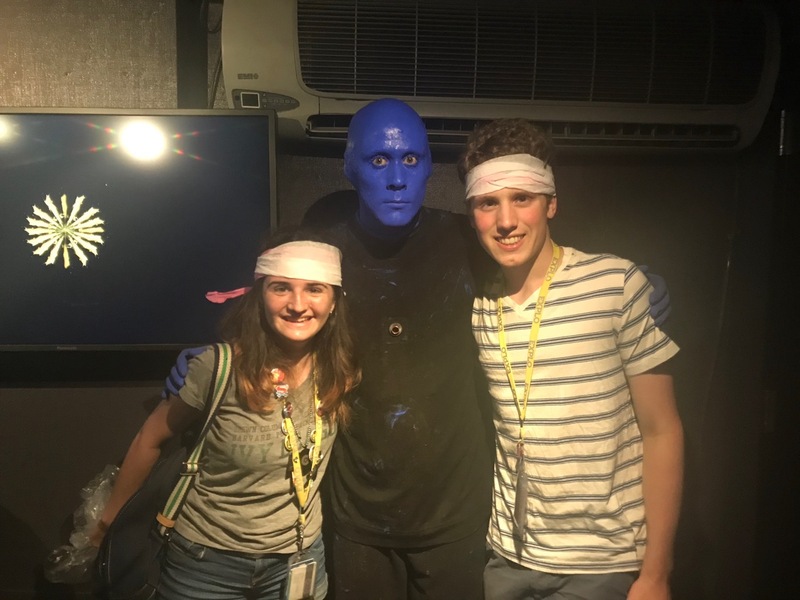 Students go on a trip to see the Blue Man Group in New York City, a show that combines art, music, technology, and comedy into an energetic performance. 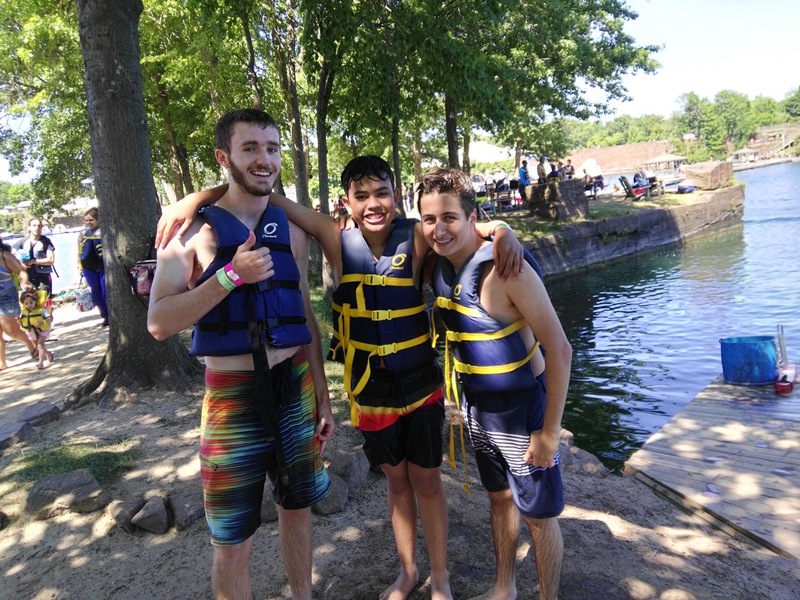 While visiting Brownstone Park, students have the opportunity to engage in a number of activities on the water. 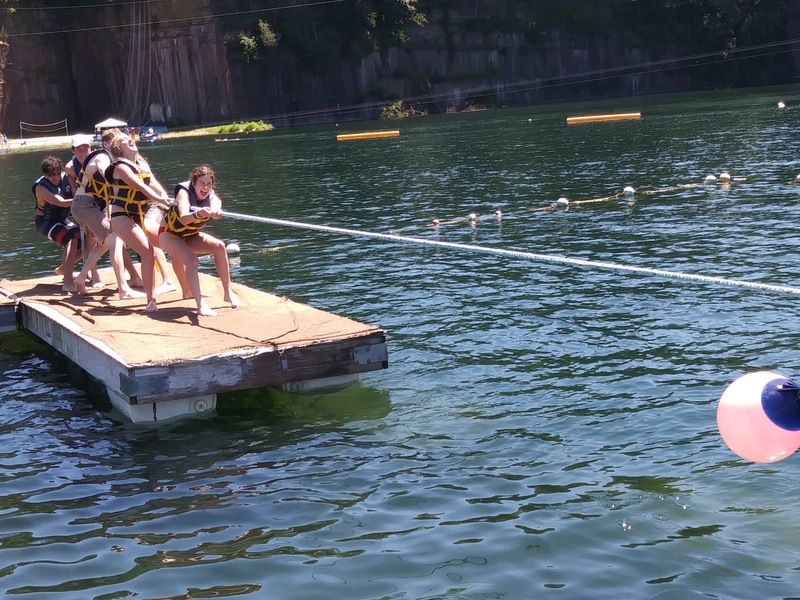 Cannonball!